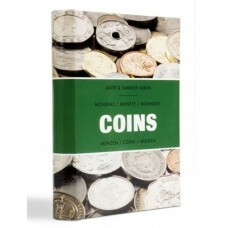 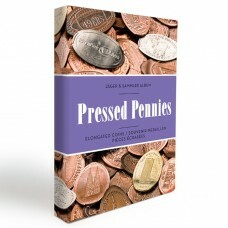 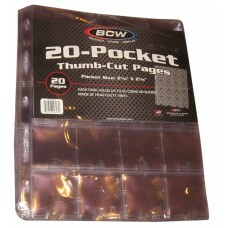 20 Pocket Coin Pages are used to store 2x2 Paper Coin Flips, which slide right into the pockets. 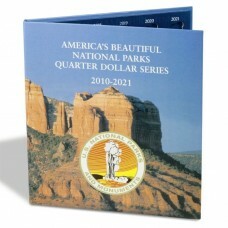 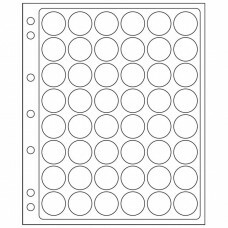 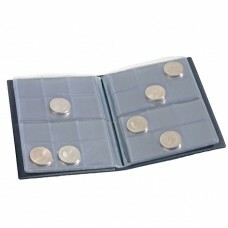 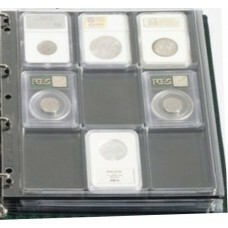 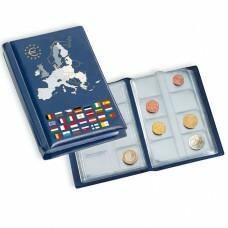 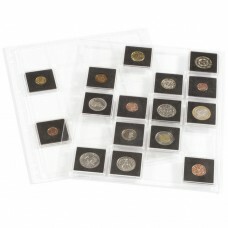 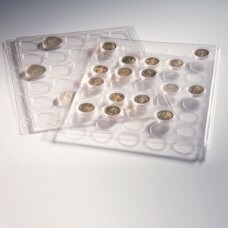 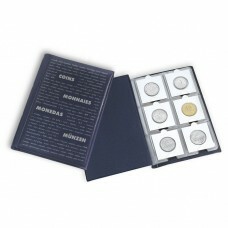 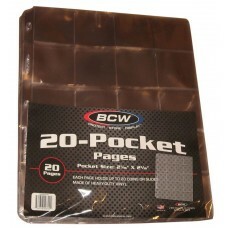 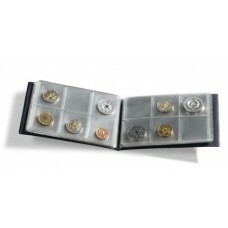 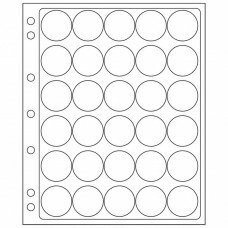 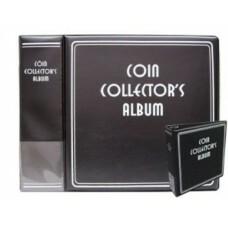 These pages fit inside BCW's Coin Collector Album, as well as most standard 3-ring binders. 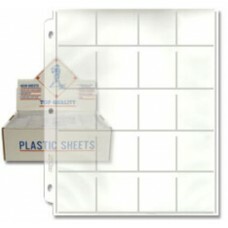 We carry both the standard polypropylene or heavier vinyl 20 pocket pages. 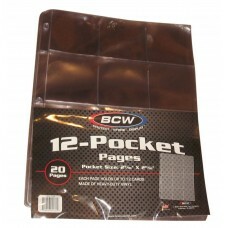 We also stock vinyl 12 pocket pages, which hold 2.5 x 2.5 flips, and slotted paper pages which hold 12 - 2x2 cardboard flips per page.